After weeks of labor disputes ultimately ending in a port strike, the ILWU has finally gone back to work. The dispute was over the clerical worker’s contract which had not been renewed in months because the workers were concerned about outsourcing. Many of these positions pay about $40 per hour. Freight Forwarding companies watached these events unfold closely since this greatly affects the industry. The strike went on for days and was only ended after the federal government stepped in to mediate the ILWU strike. The deal was reached just hours after federal mediators had arrived though they said they did not do much that affected the final results at the time. 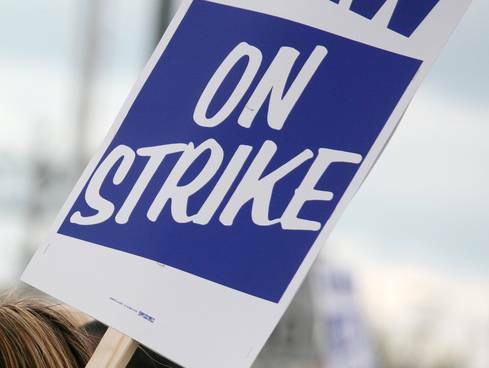 Since the strike began, The National Retail Federation was asking President Obama to step up and intervene since so many businesses were affected by the delays. Having two major ports, both Los Angeles and Long Beach at a complete stoppage created a huge backup of shipping containers going out and many diverted containers that were coming in creating a logistics backup. Not only did this create a problem for the management at the port but it affected retail and wholesale companies throughout the United States. Thankfully the strike ended and the shipping industry can begin to recover.